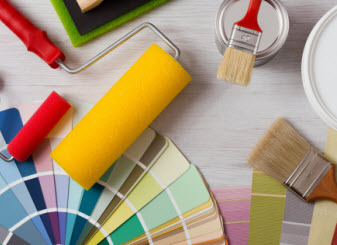 New York Painting Services is a locally owned, full service painting company that has had the privilege of serving Brooklyn, Queens, New Jersey, Westchester and the New York Metropolitan area since 2004. We are experts in all forms of residential and commercial painting, and also specialize in water damage repair and surface restoration. Our professional contractors have years of experience repairing flood damaged properties and will always work with you to ensure your concerns are resolved. With a decade of experience under our belt, we have encountered and dealt with a spectrum of issues in surface repair and restoration and understand the concerns and needs of home and business owners. 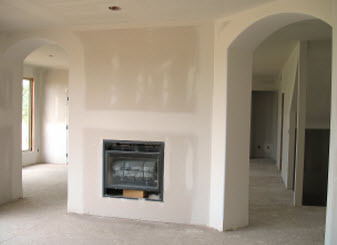 We provide all of our customers with a free estimate and can also provide a free color consultation upon request. 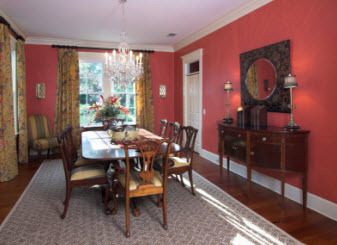 Call New York Painting Services Today to find out how we can make your next paint project a success!